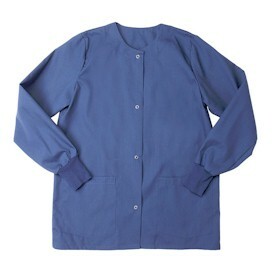 Our Unisex Tunic Scrub Top has a classic style and a reliable fit to help you keep up with everyday stress of the job. 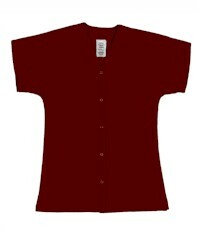 With a nod to practicality, this top features two front pockets. 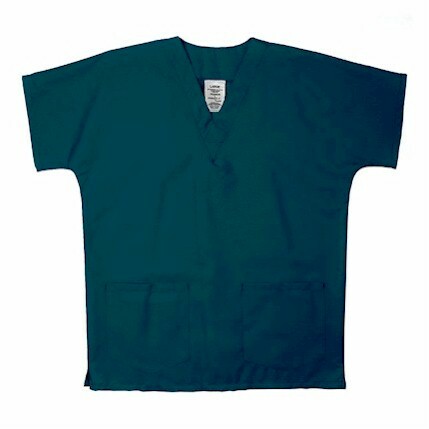 Made with soil release and wrinkle resistant fabric, this top makes a perfect match with our scrub pants SP90U Click Here. 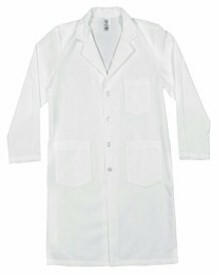 Sturdy 65% polyester 35% cotton poplin.